Alexandre Imperatori had to forgo victory in the 41. RCM DMV Grenzlandrennen. 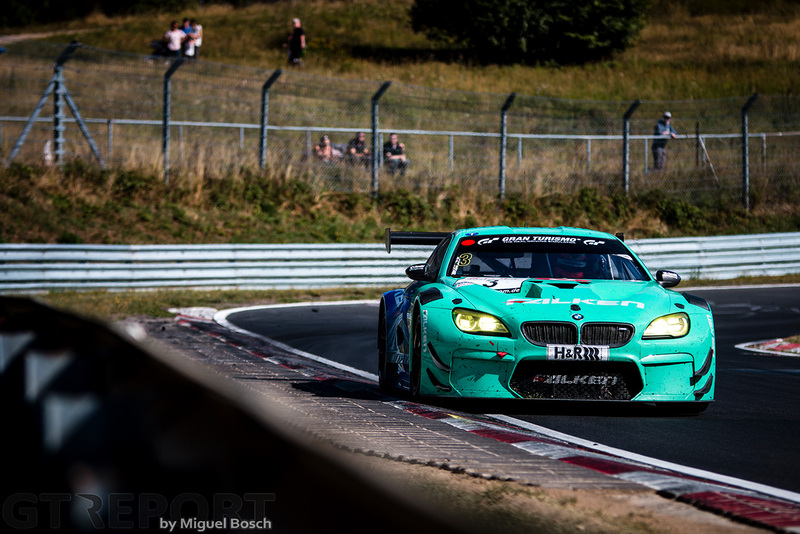 Although the Swiss and his co-driver Stef Dusseldorp performed at the top of their game in the sixth VLN race of the season, it was the Falken Motorsports’ sister car that took the win. 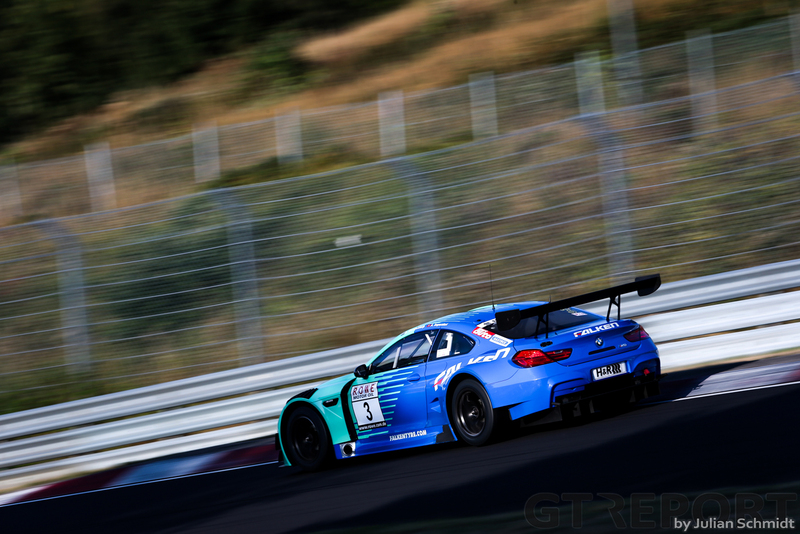 Despite missing out on the top step of the podium, the BMW M6 GT3 racer feels happy about his team’s dominance. “I have to say, I’m happy for the team—it really was a strong team-effort,” Alexandre Imperatori says. 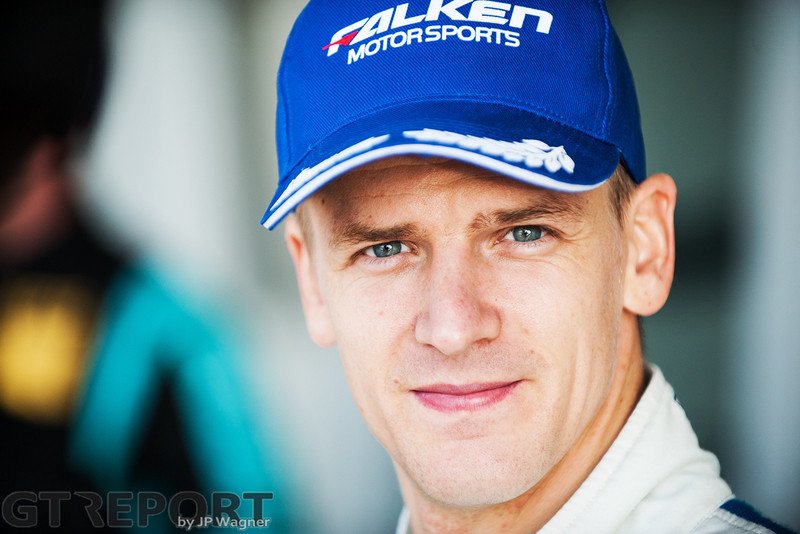 “One-two, for Falken, it’s fantastic and a great reward for the team. “Of course, I think both cars really wanted to win it and we came really close: 4 seconds at the end is nothing. We had the pace to be able to win it today, but in the end, it was about managing traffic and luck—as always here at the Nordschleife. 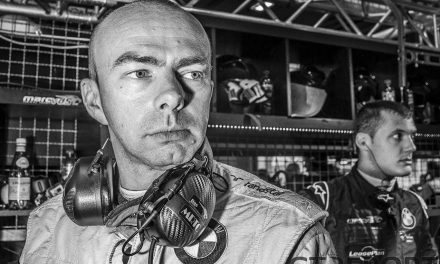 The most significant moment that quite possibly cost Imperatori and co-driver Stef Dusseldorp the win, he says, was halfway through the race when he had to slow down on the long Döttinger Höhe straight. “In the first stint we had a bit worse traffic in the way we hit it in lap 3 and 4, but this can happen. Where I think we really lost it, was when I went in the car for the third stint of the race—my second stint—and we had a double yellow on Döttinger Höhe when the Audi broke down. We had to do the whole Döttinger Höhe at 120 kph while our sister car didn’t, and then they immediately boxed. 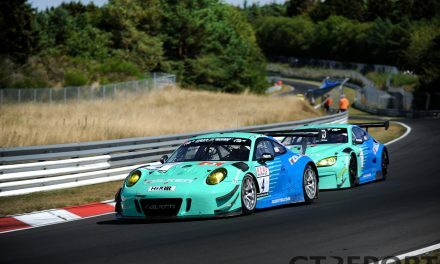 While Imperatori took the lead in the second-to-last stint but lost it again during the pitstops, team-mate Dusseldorp made a bold but failed attempt at catching up with the leading Falken Porsche.